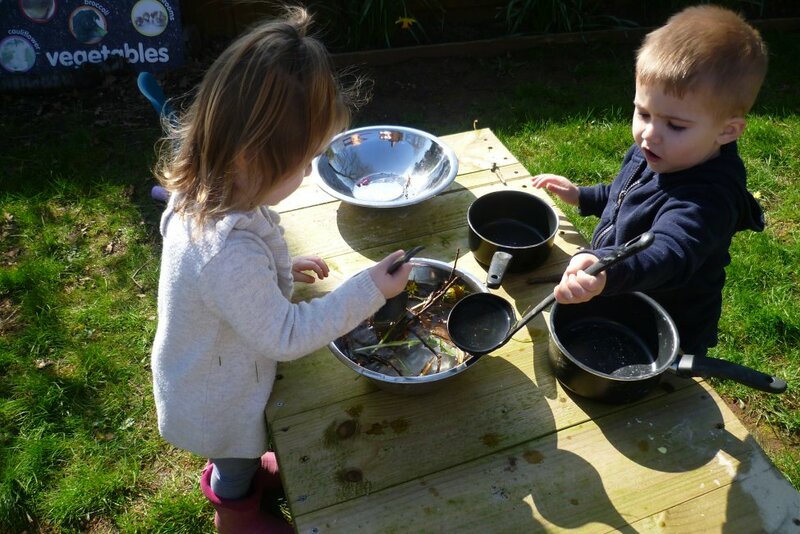 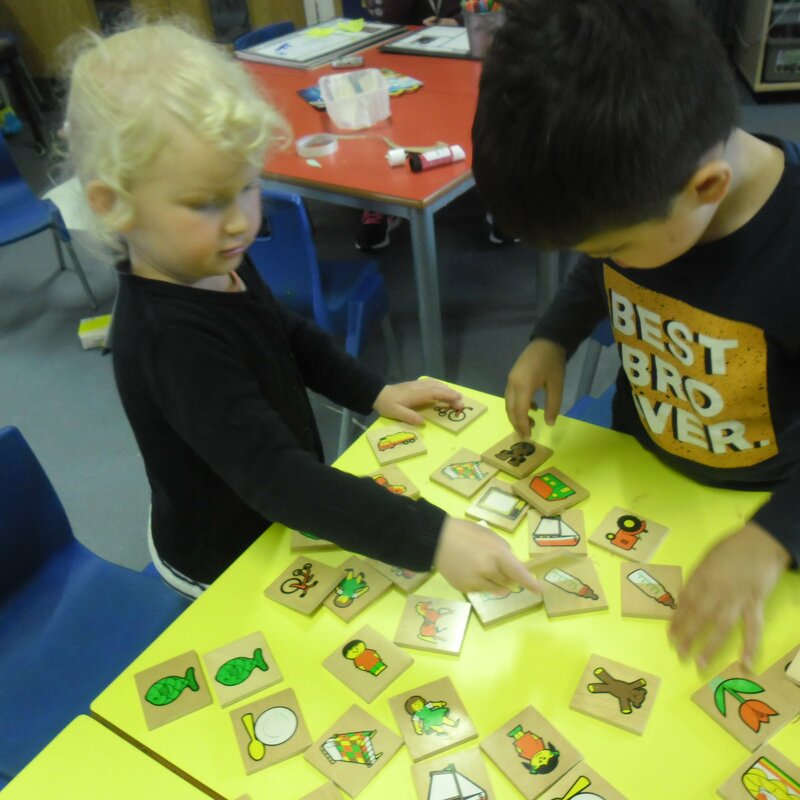 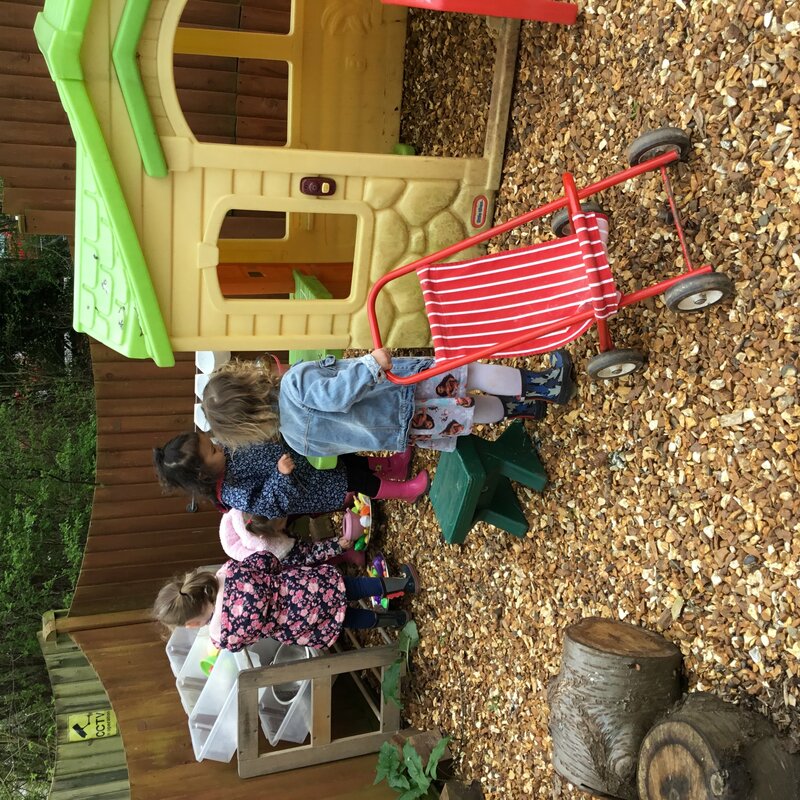 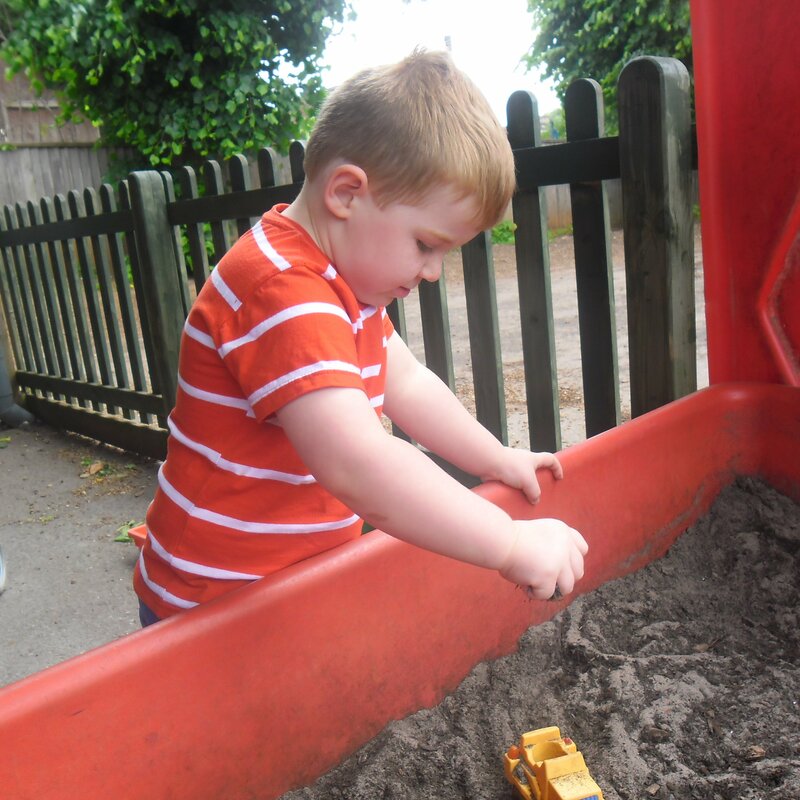 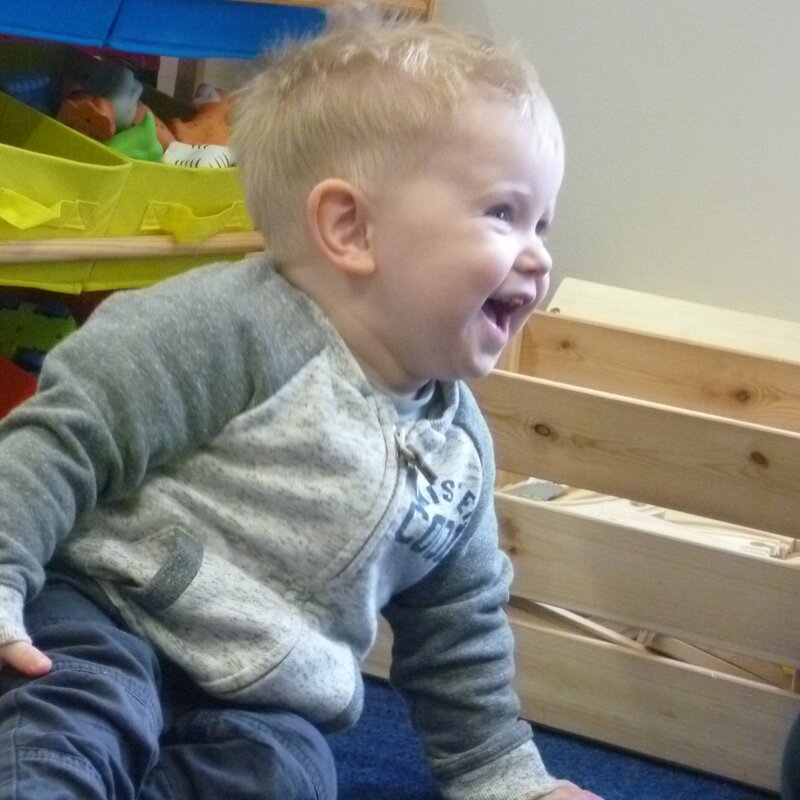 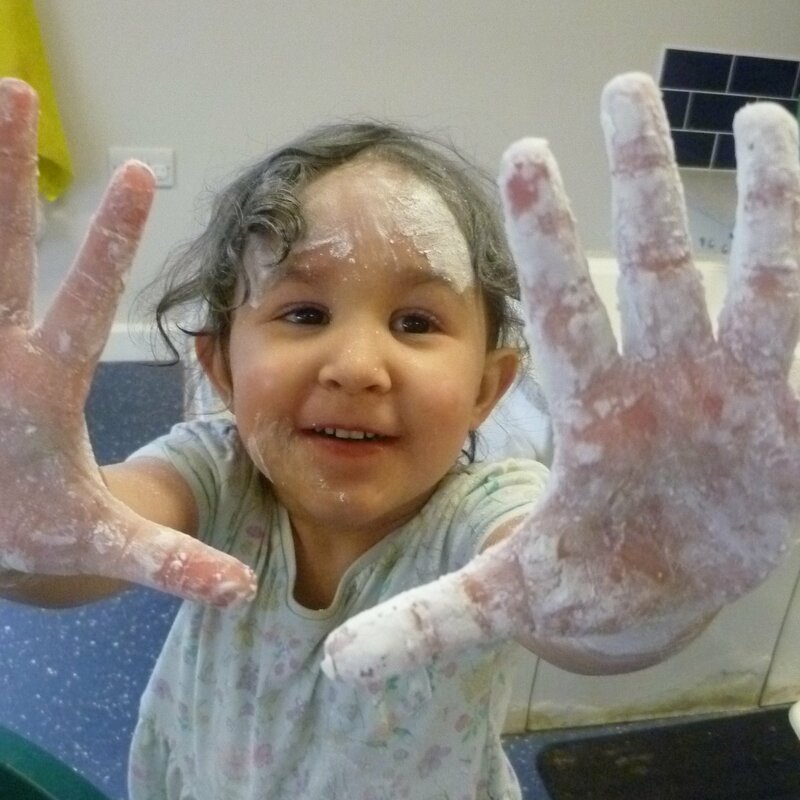 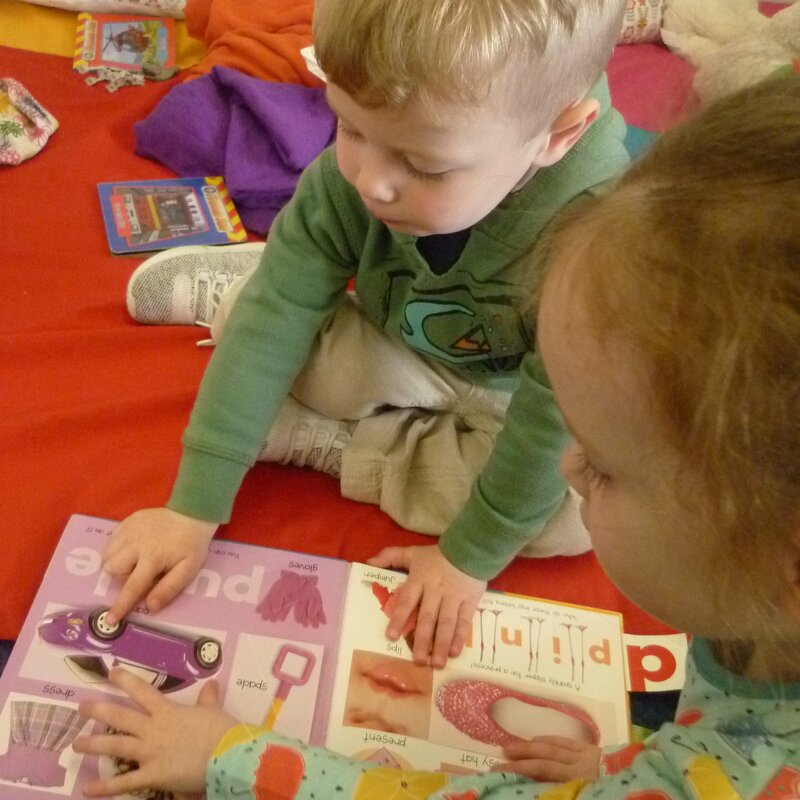 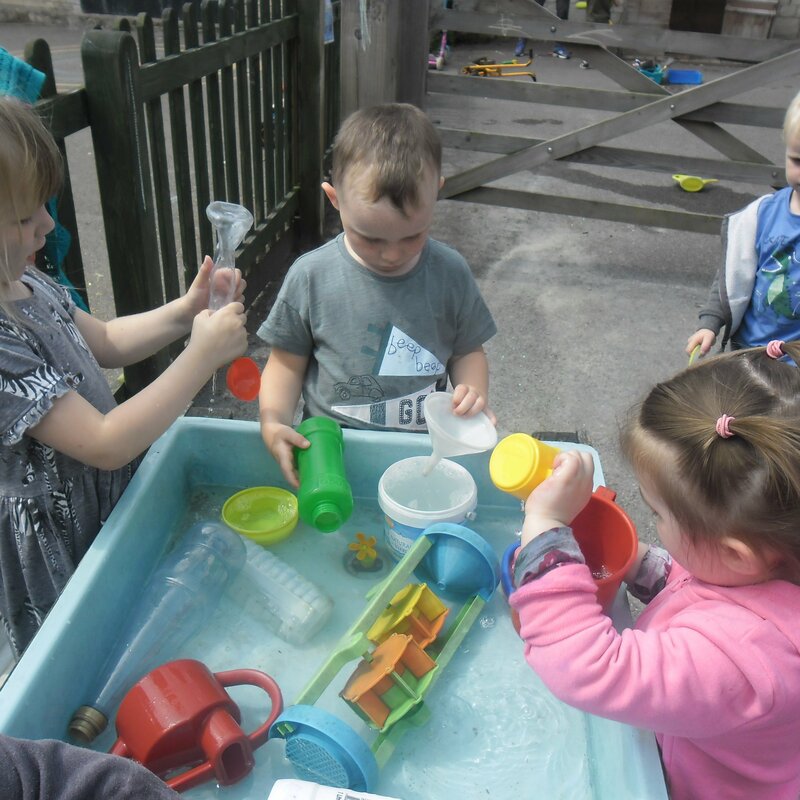 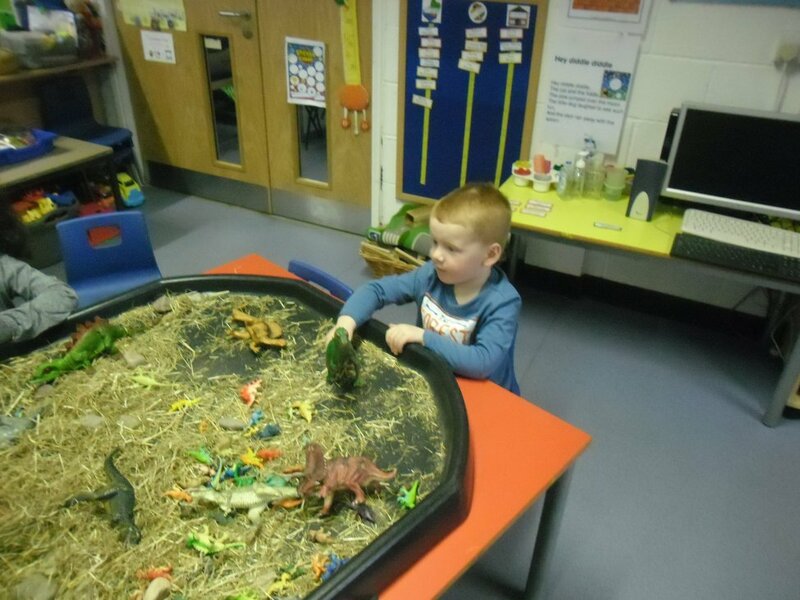 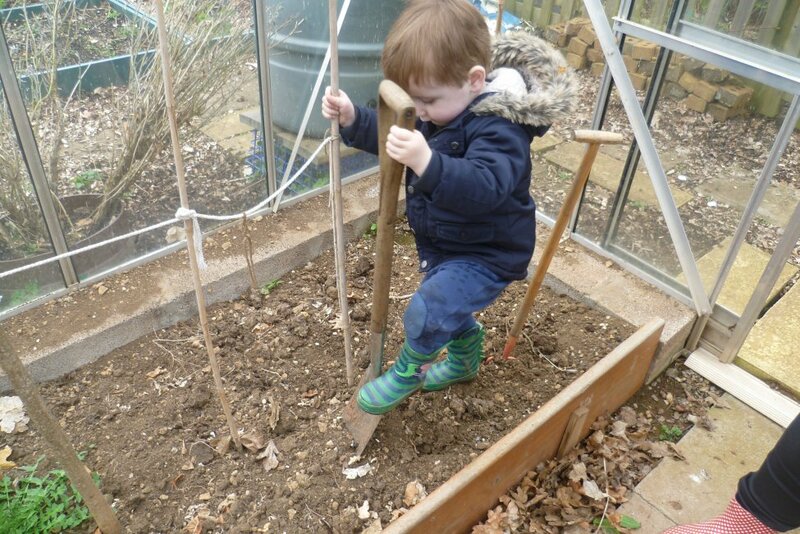 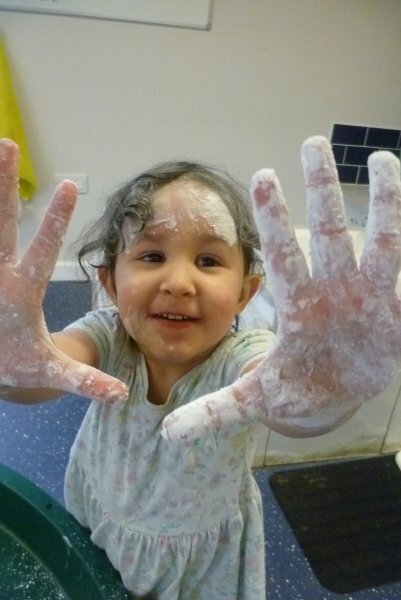 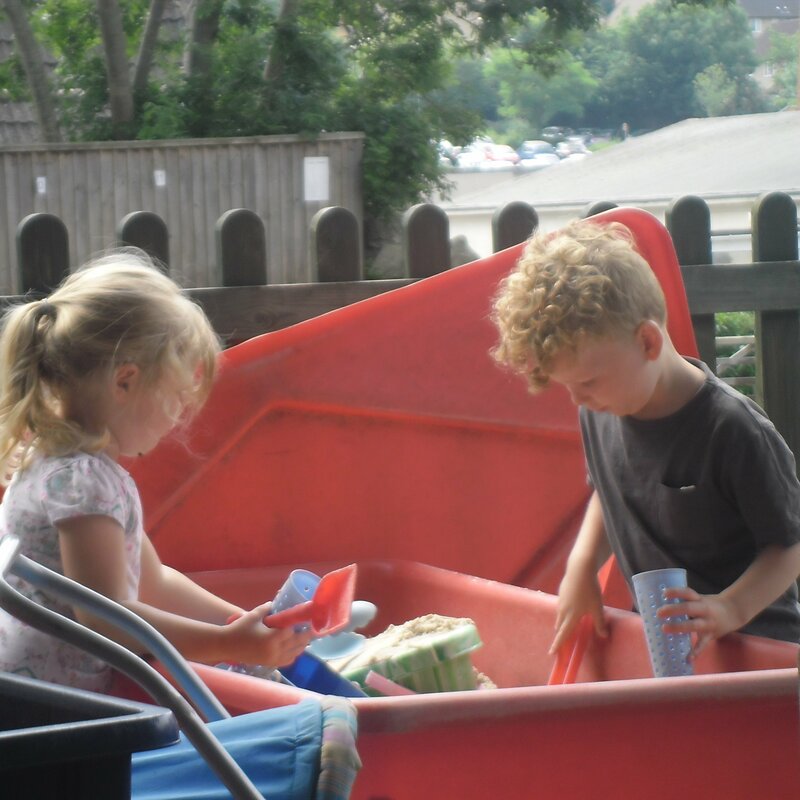 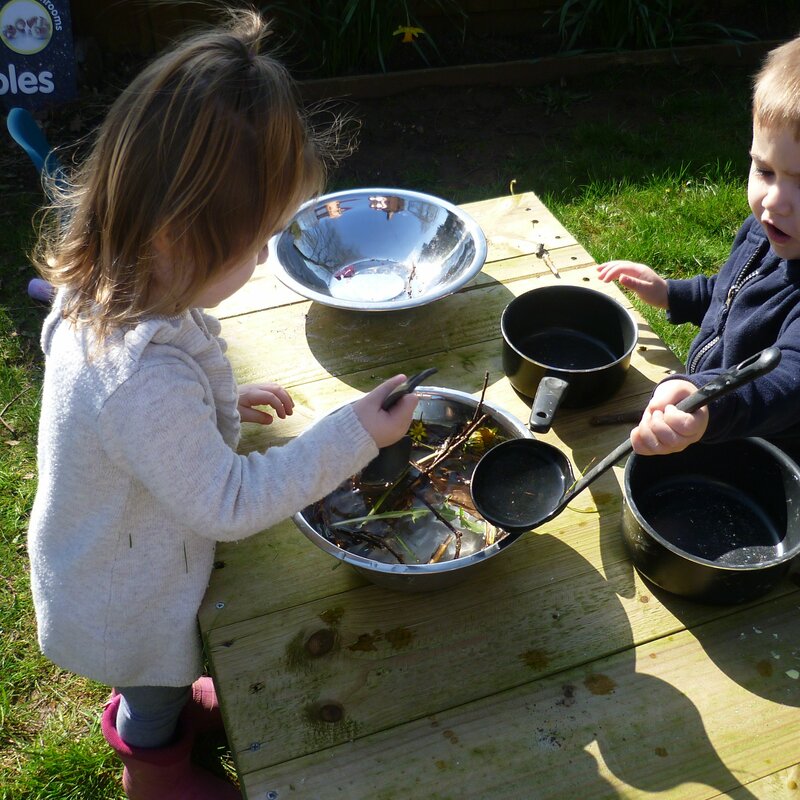 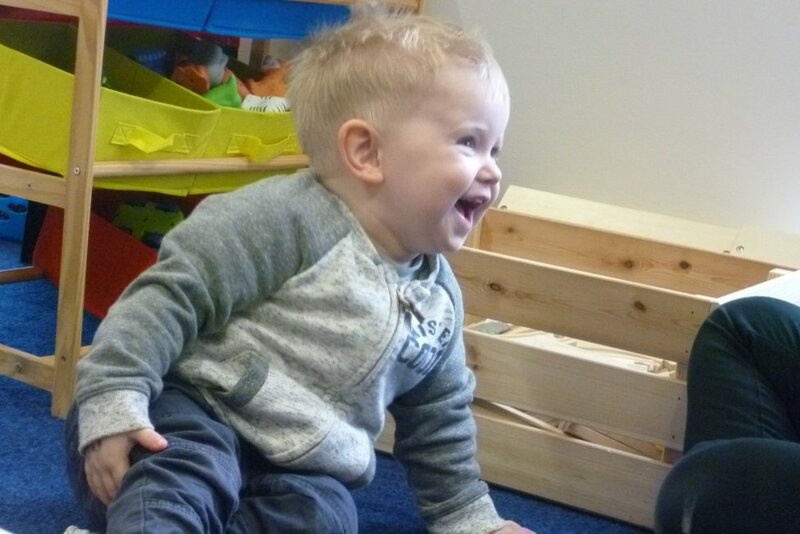 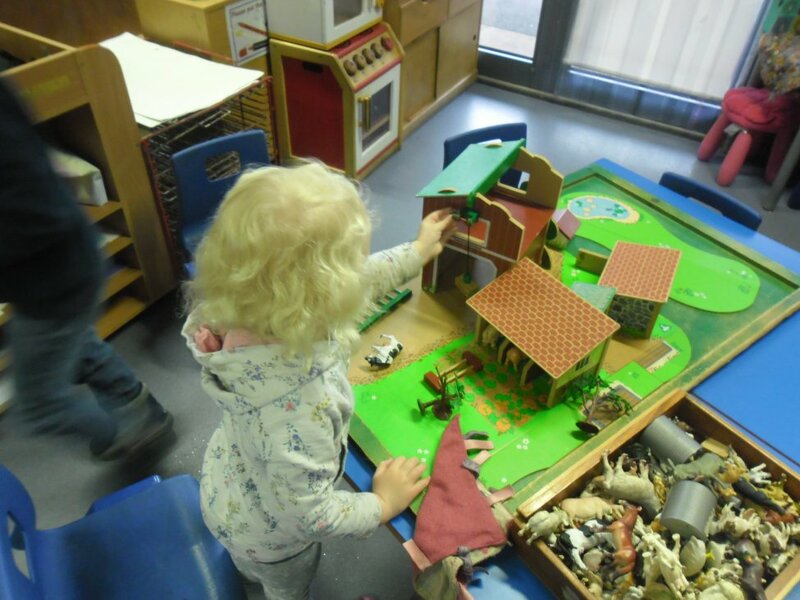 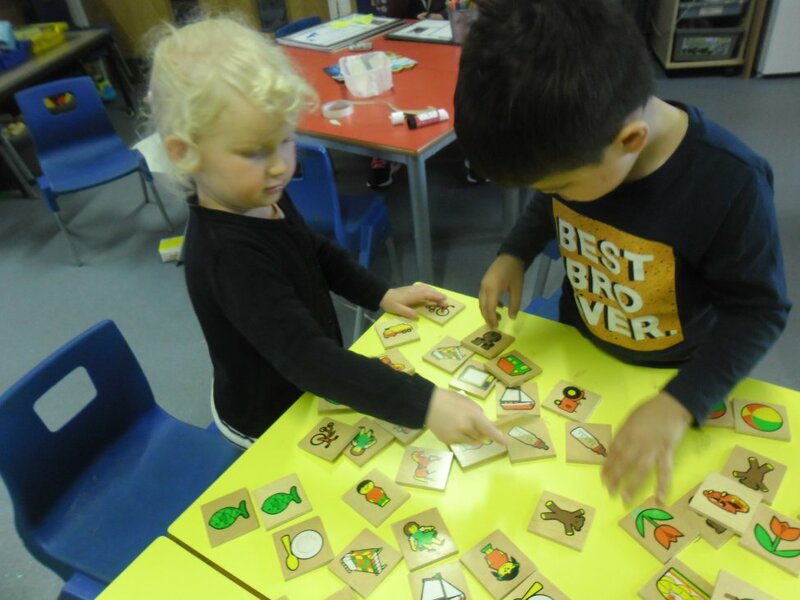 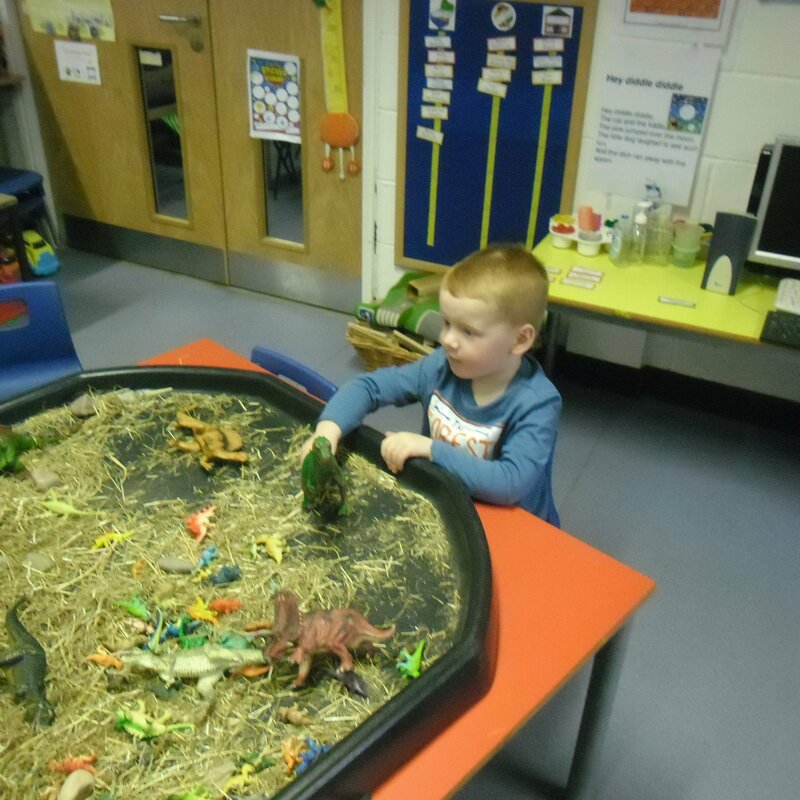 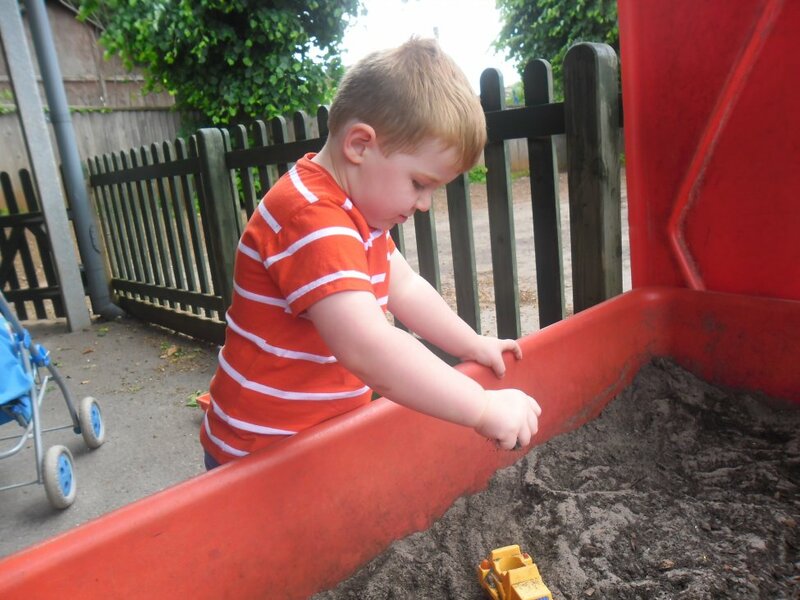 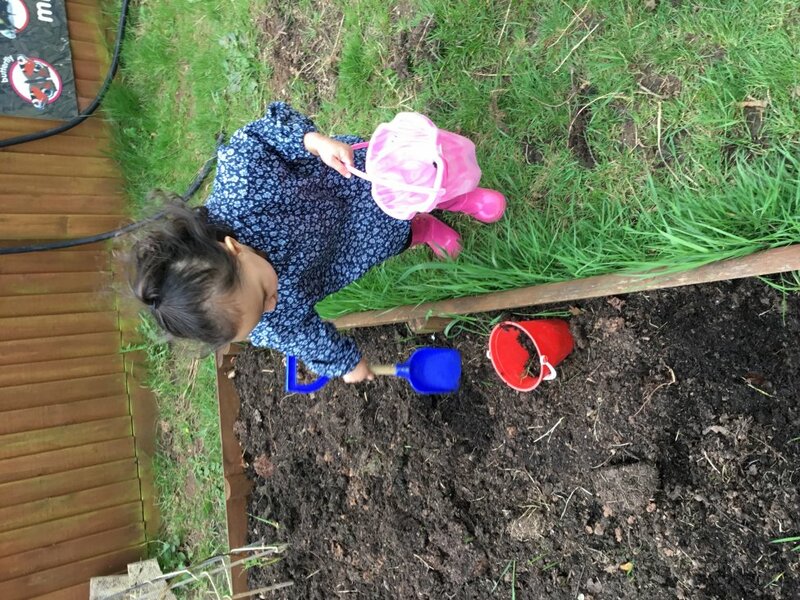 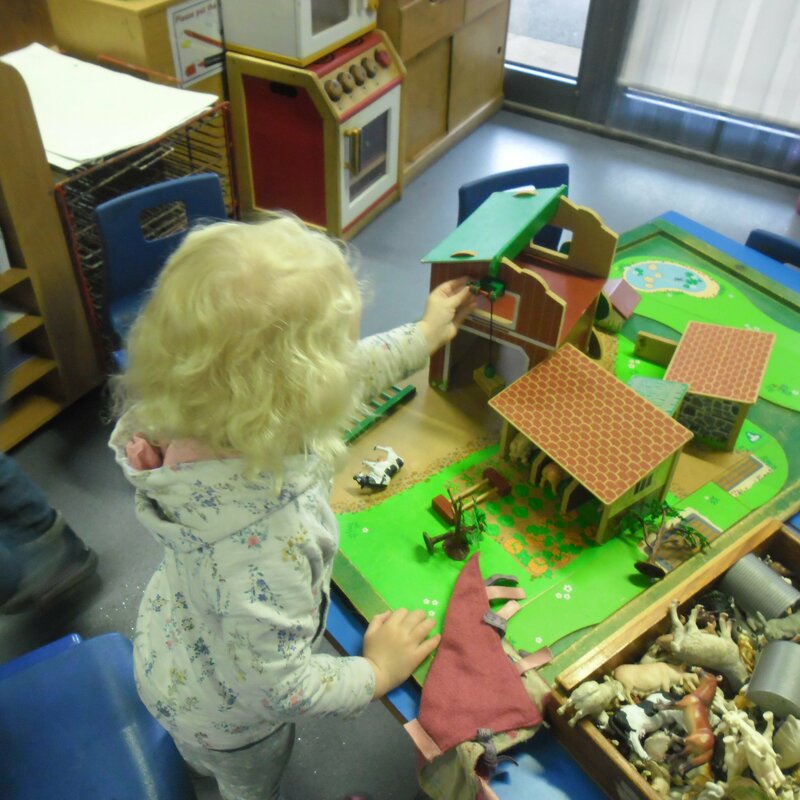 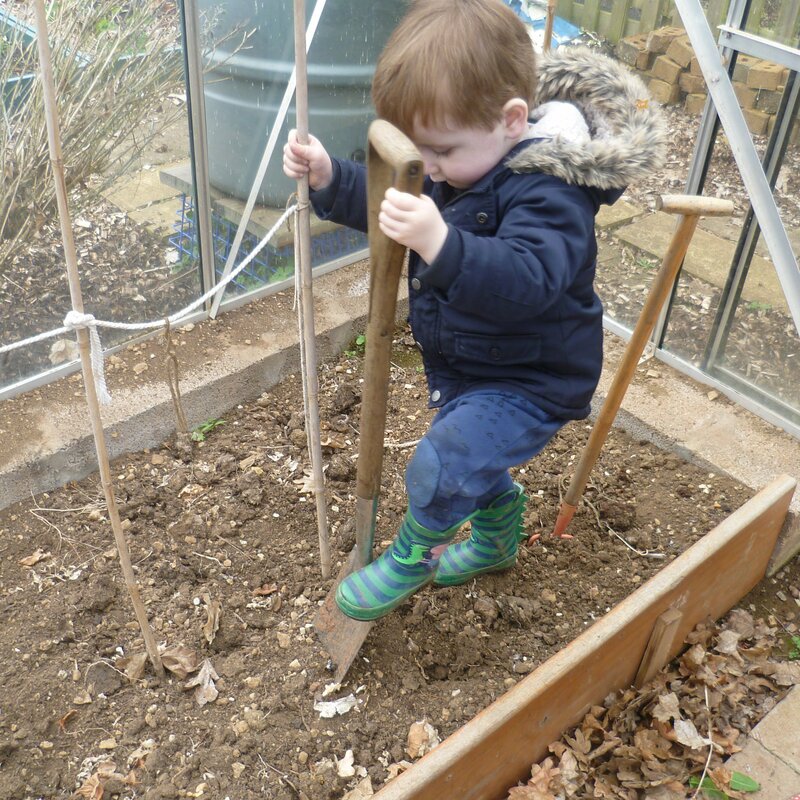 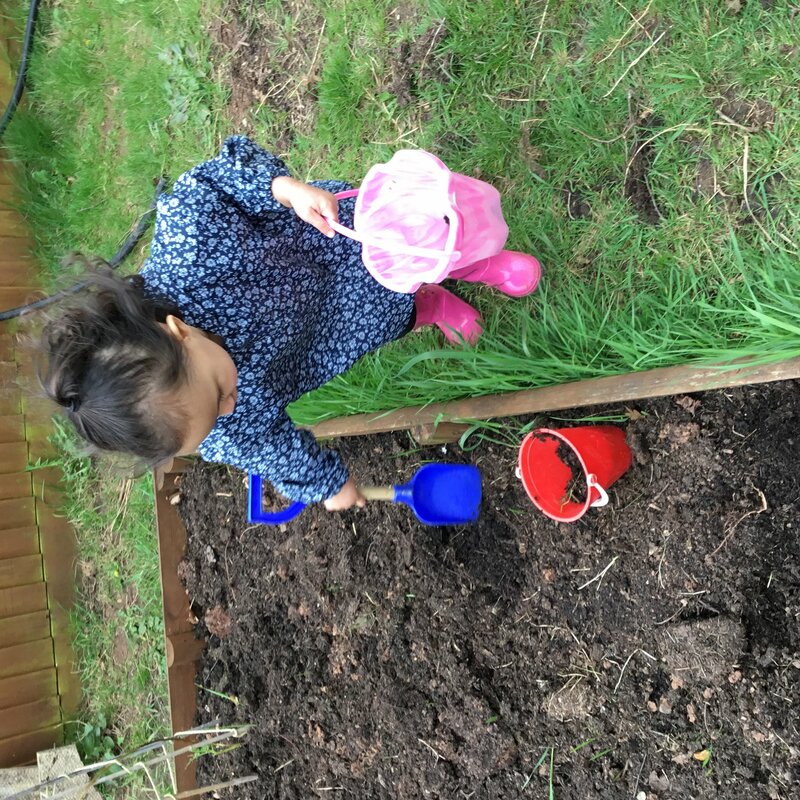 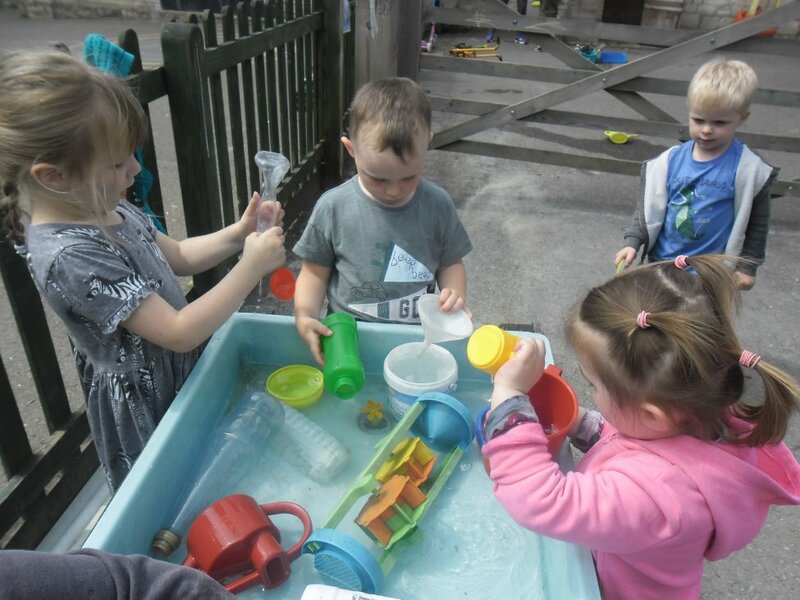 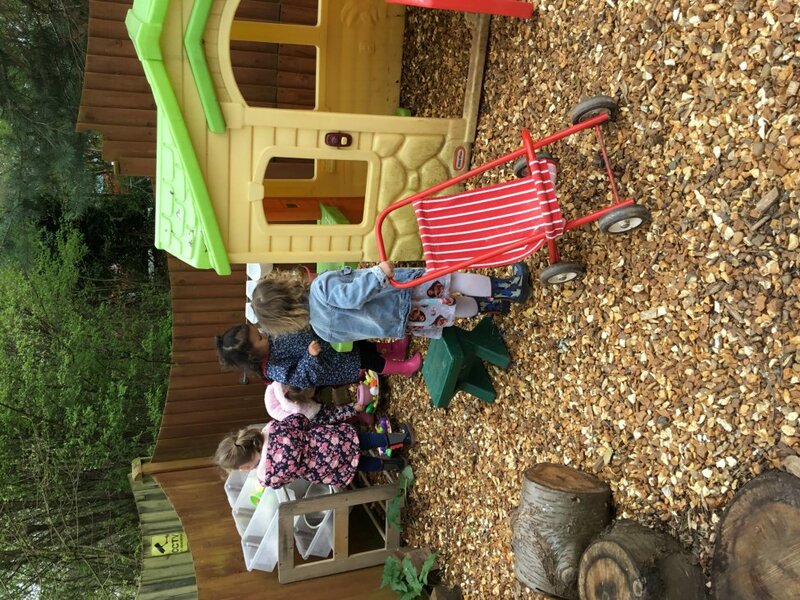 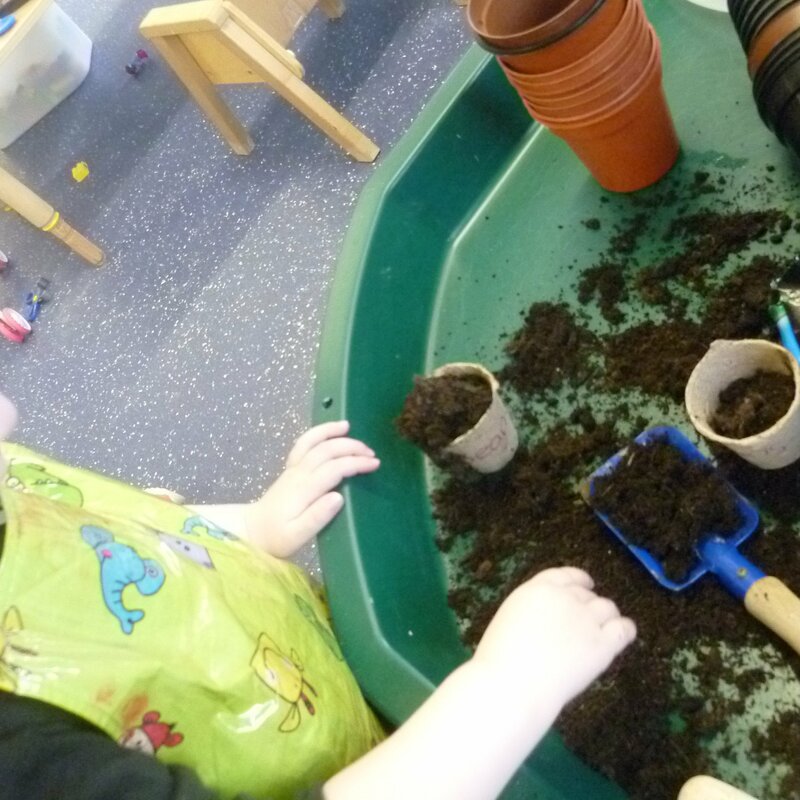 Welcome to our Nursery & Pre-School page. 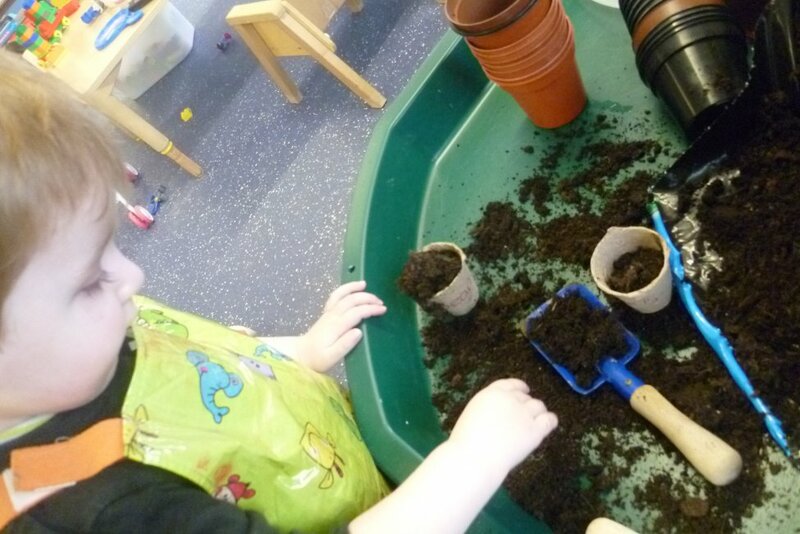 This is where we will be posting photos and updates so that you have a window on life in Sunbeams and Sun class. 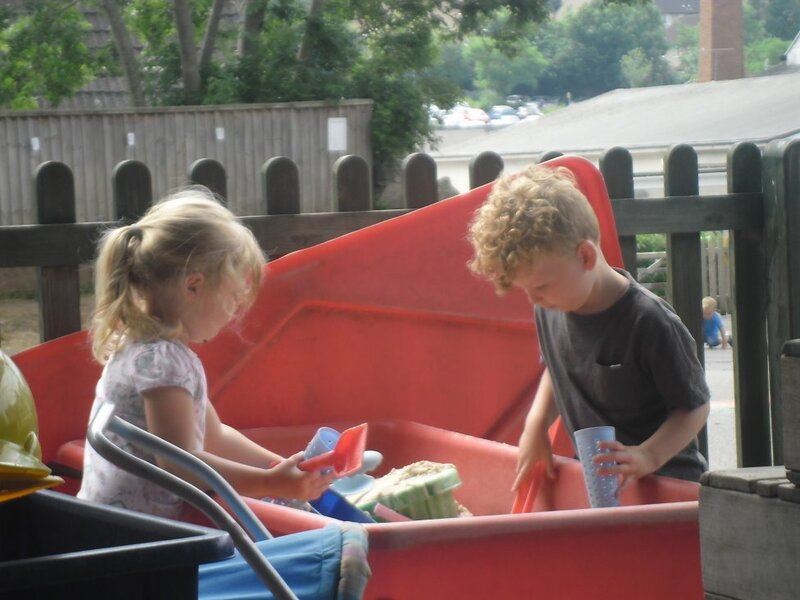 Please remember, we love to you to come in and visit also!